Can the Holiday’s Ruin Your Home Purchase? Understanding Agency-and What This Means to You! FHA Condo Loans. What You Need to Know! 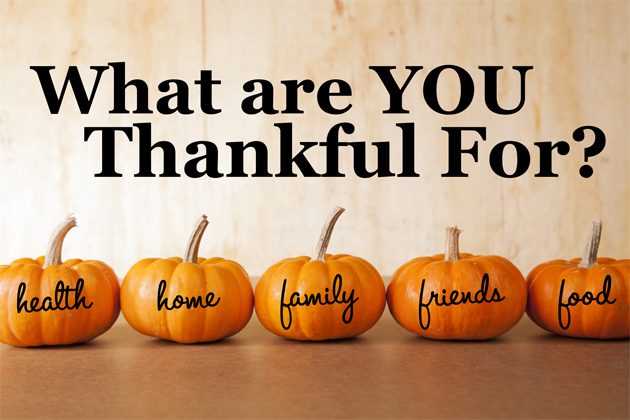 Happy Thanksgiving From Salus Realty!